Mulan: Donnie Yen Cast for Live-Action Remake | Nerd Much? Disney’s live-action adaptation of Mulan just added a big name. 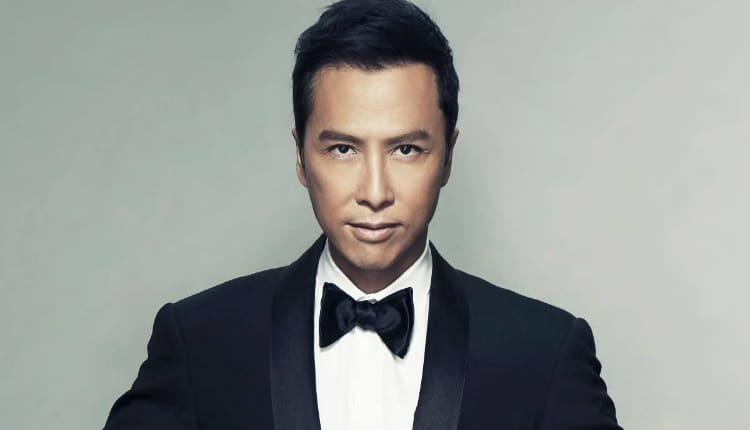 Donnie Yen has officially joined the cast. Yen will be taking on the role of Commander Tung. Tung is a teacher and mentor to Mulan. Chinese actress, model and singer Liu Yifei will be playing the titular character. Born in China, Yen has been recognized as one of the most prominent actors in Asia since his career took off in 1984. He began to appreciate more international appeal following his fantastic performance as Chirrut Îmwe in Rogue One: A Star Wars Story. The live action Mulan project has been in the works at Disney since 2015. Elizabeth Martin and Lauren Hynek drafted the original script for the film. That has since been reworked by Dawn of the Planet of the Apes and Jurassic World screenwriters Rick Jaffa and Amanda Silver. Producer credits go to Chris Bender, Jason Reed and Jake Weiner. Mulan is being directed by Niki Caro. With a budget of over $100 million, Caro becomes the 3rd woman in the film industry to helm such a substantial project. She follows Patty Jenkins’ Wonder Woman and Ava DuVernay’s A Wrinkle in Time. Live-action remakes of classic animated cartoons seems to be all the rage over at Disney these days. You could say the trend first began with Tim Burton’s 2010 remake of Alice in Wonderland. Maleficent, a retelling of Sleeping Beauty but from the antagonists’ point of view, came to us in 2014. And since then we’ve had announcements and releases of some heavy hitting franchises. Jon Favreau directed a live-action The Jungle Book that released in 2016. Following that was the Emma Watson led Beauty and the Beast in 2017. The latter is Disney’s highest grossing film ever in North America. And a close second worldwide to Frozen. Down the line for Disney is Christopher Robin slated for August 3, 2018. Dumbo on March 29, 2019. Aladdin on May 24, 2019. The Lion King is scheduled for July 19, 2019. And finally, Mulan will hit theaters on March 27, 2020.